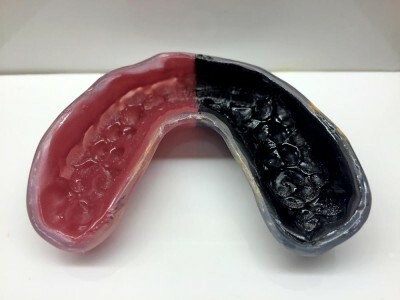 At Cornerstone Dental, we make custom mouthguards specifically tailored to your needs. Since dentists estimate that between 13% and 39% of dental injuries occur while playing sports. Even worse, up to 75% of all dental injuries affect at least one of the most visible teeth in our smile, the front teeth. Dental injuries include: knocked out teeth, injured cheeks or tongue, broken jaws, and broken teeth. When should you wear a custom mouthguard? 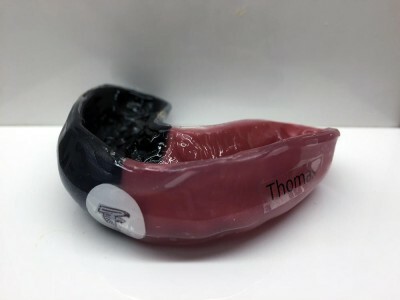 The price varies from basic to professional custom made mouthguards at our Okotoks dental clinic. Since there are many choices, it is recommended that you book an appointment to discuss this with our team of dentists to find out your options. For all of your sports mouthguards needs in Okotoks, we welcome you to book an appointment for a consultation today. We can also discuss your sports mouth guard options with you at your next hygiene and check-up appointment – just ask! We look forward to hearing from you soon. Call Cornerstone Dental at (403) 995-1800 to request your Custom Mouthguards Consultation appointment today.